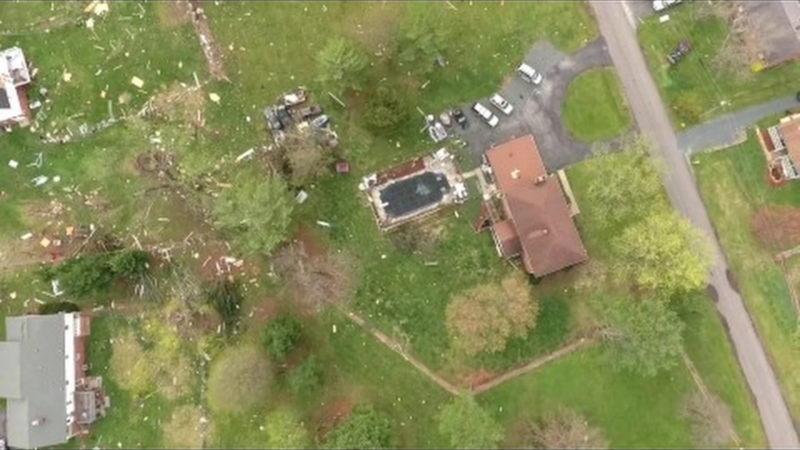 Click to watch aerial video of tornado damage provided by Amherst County High School Tech Club. 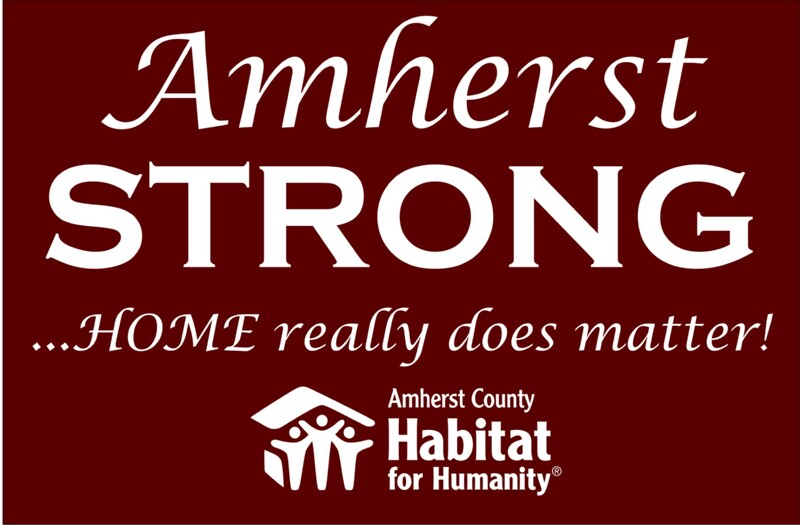 $15 minimum donation per shirt. Shipping charges are extra. S, M, L, and XL Maroon with white letters are available. Special order sizes and T-shirt colors upon request. For additional information, follow us on Facebook or call 434-946-9596 (office hours vary, please leave a message).